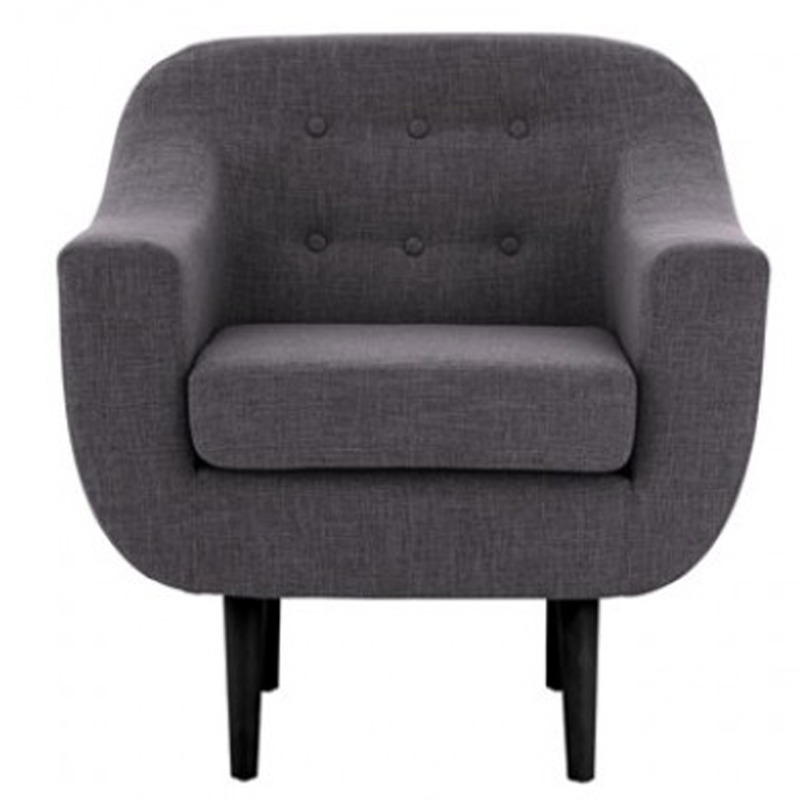 A beautiful new addition to our extensive range of excellent armchairs comes the Odense chair. This low profile chair is complete with a cushioned seat, simplistic design, detailed buttons stitching and supportive legs. This makes it the right way to add some style into your lounge and living room.